Pure elegance. Timeless beauty. Cruelty free. I just adore the new Purfectly Chic by Kate Johnson Lip Gloss! 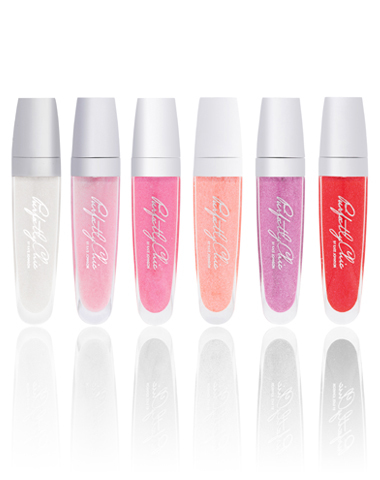 Available in 6 delicious shades these cruelty-free lip glosses give your lips a sheer kiss of colour and shine. 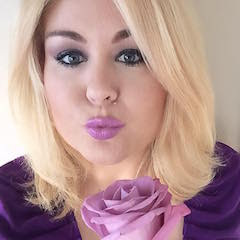 If you love shimmery lipgloss you will love Purfectly Chic! 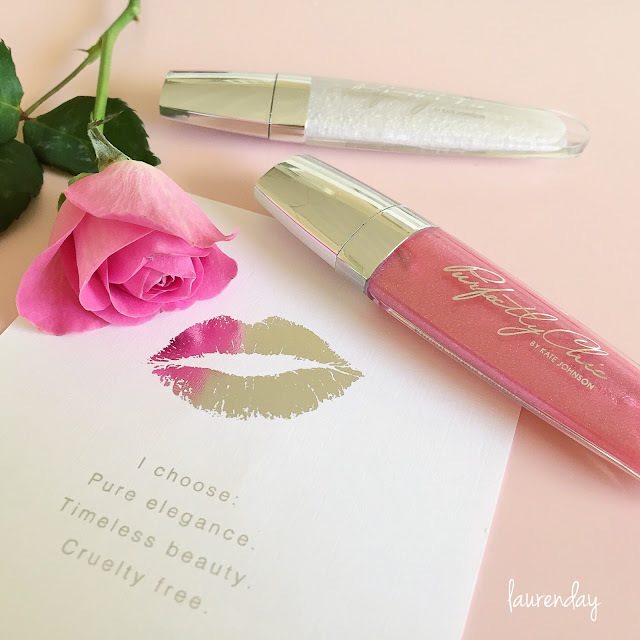 Best of all Kate's lip glosses are PETA certified cruelty-free! 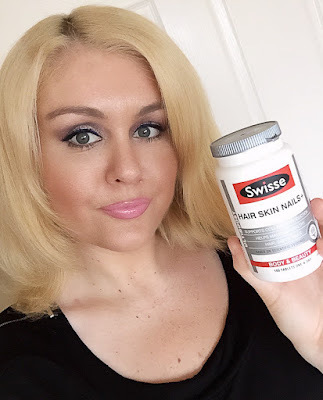 My secret to beautiful skin is SWISSE Hair Skin Nails+ supplement. I take one tablet everyday to help maintain healthy hair, skin and nails. For radiant skin, glossy hair and healthy it's formulated with silica and vitamin C along with zinc to assist skin health. 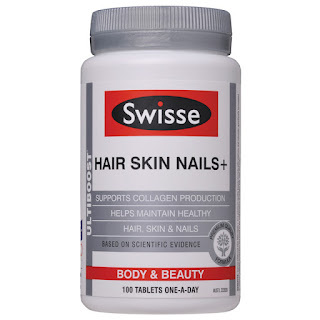 Also contains biotin, which helps strengthen soft, brittle nails and reduce breaking and splitting. 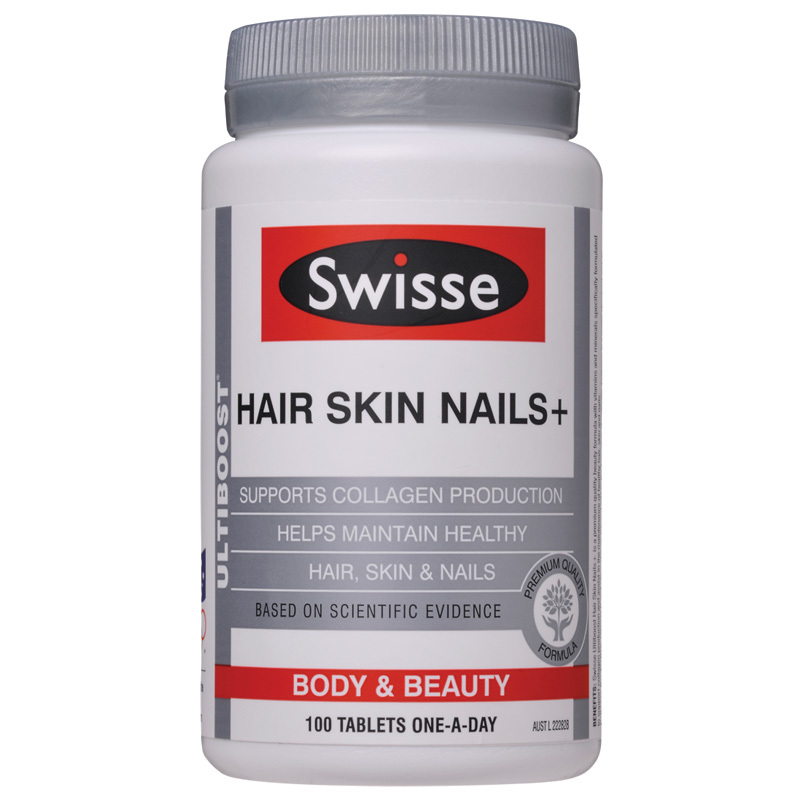 Swiss Ultiboost Hair Skin Nails+ is suitable for Vegetarians and Vegans.